Photolight is a brand of ABEL Lighting of France. All Photolight outdoor solar lights are designed and produced in the ABEL facility in Brive-la-Gaillarde, France. Since 1999, ABEL has ISO 9001 : 2001 certification and guarantees the quality of French manufacturing in conformity to International and European standards. With over 50 years experience in providing innovative lighting solutions, ABEL is now developing products with a primary focus on energy savings and sustainable developments. Photolight outdoor solar streetlights are the perfect answer to both environmental and financial concerns. 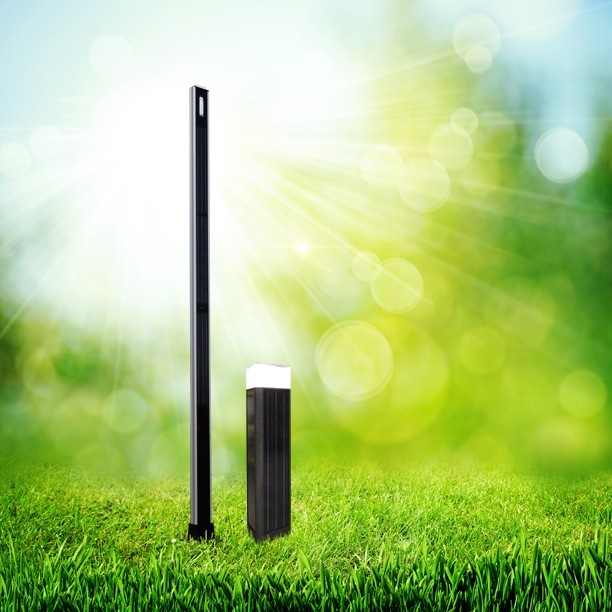 Photolight solar lights are totally autonomous and are adapted to all types of locations.